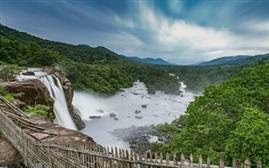 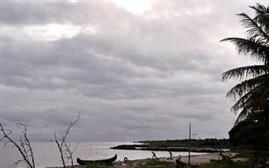 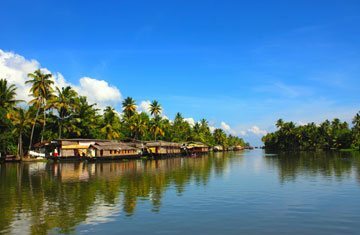 Probably one of the most diverse and relaxing regions of the Southern states of India, Kerala is among the most spectacular and thriving places on earth. 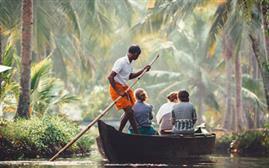 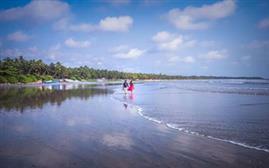 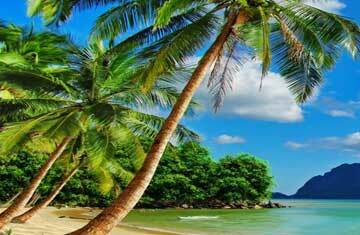 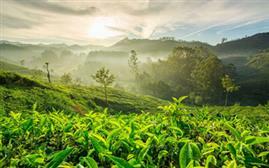 The tropical paradise, also known as "God's own Country", Kerala is a combination of pristine beaches, awesome tea gardens, thriving backwaters and extraordinary lifestyle. 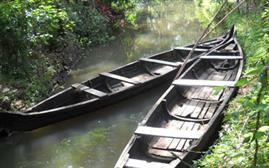 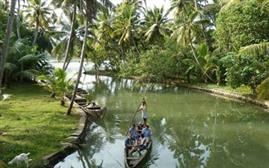 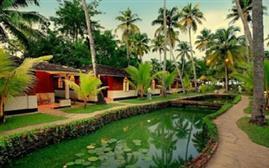 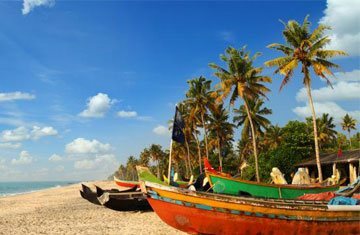 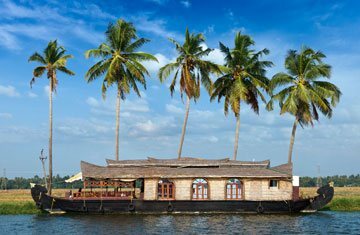 Tons of tourists opt for Kerala tour packages and enjoy the scenic beauty that comprises culture, heritage, nature and lifestyle all together. 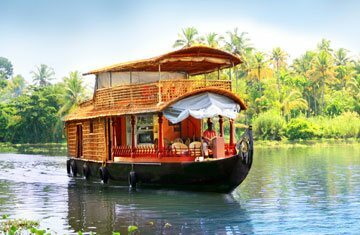 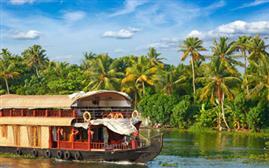 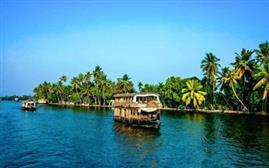 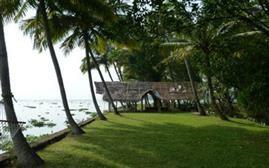 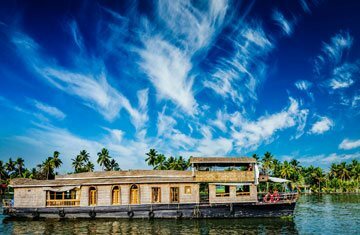 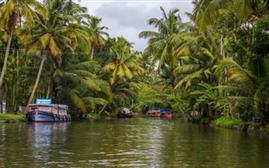 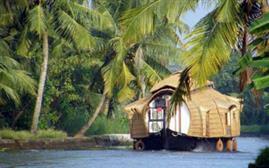 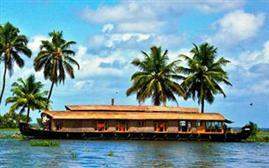 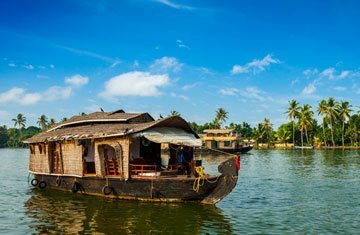 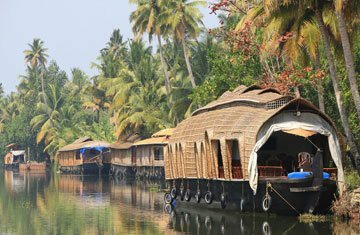 With Kerala holiday packages, you get the chance to witness the bewitching lakes and water bodies that are perfect to sail the houseboats and get refreshed without any distraction and disturbance from the outer world.